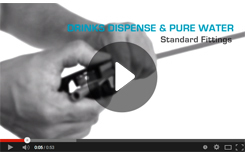 Speedfit Service Valves are ideally suited to provide a temporary shut-off facility in a drinks dispense situation. 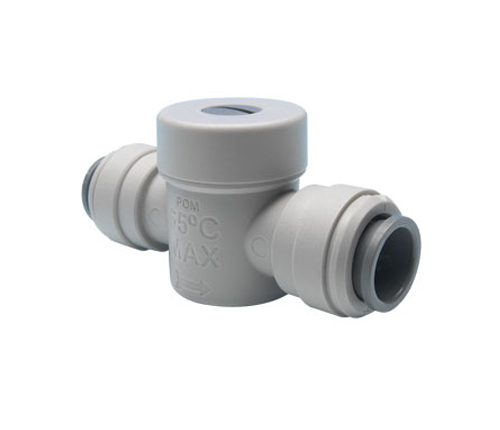 The valve consists of a ball mechanism operated by means of a screwdriver slot. 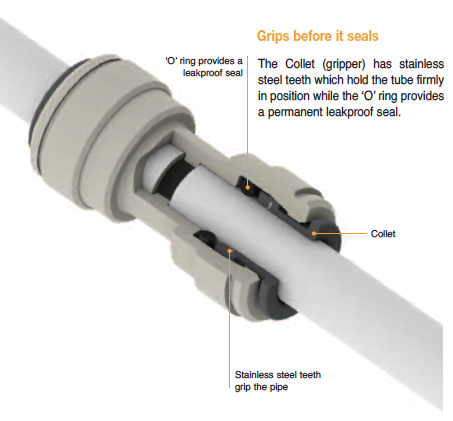 Push in connections make for a fast installation time, especially in confined spaces. 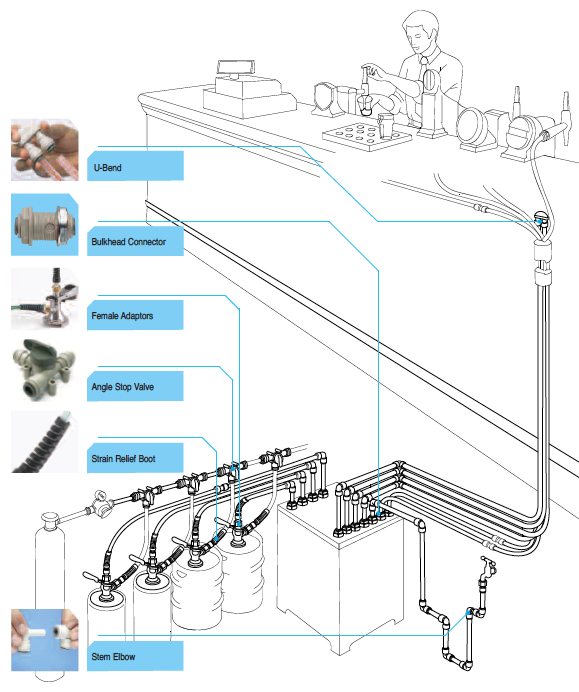 The valves can also be used for domestic hot and cold water supplies but must only be used with liquids.